Little BigPlanet got a ton of play this weekend from my youngest. She has always loved the series - pretty much fell in love with it since playing the first game, and she has enjoyed the series since. It sort of amazes me how much time she puts into it, but she makes most of her online friends through the game, and spends hours upon hours creating and testing areas - often Pokemon themed. 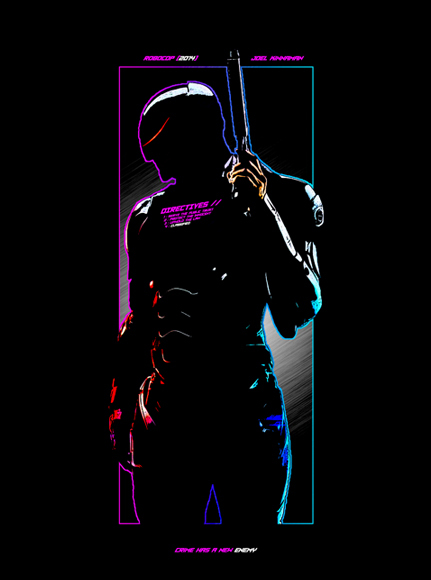 I hope you all had a very nice weekend and got some gaming in. I got obscene amounts of several titles in, and probably have upwards of forty hours in total clocked in on Dragon's Dogma now. I am about halfway through the primary storyline, but have been keeping busy with all of the side quests. I also have several online franchises in Madden that have progressed (more effectively than my Lions have progressed in real life). I have some Magic: The Gathering to play tonight -and it should be interesting as a few of the guys I play with tonight attended the pre-release tournaments for the upcoming expansion, so I'll get to see some new cards in play this evening. 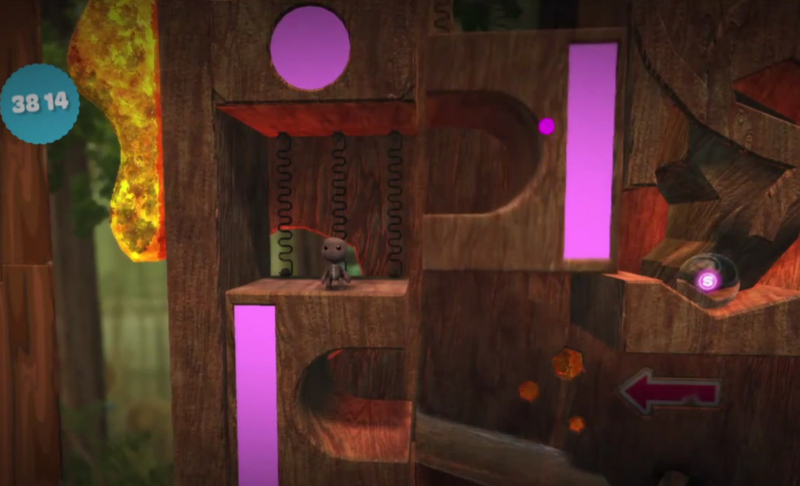 So, speaking of Little BigPlanet, I thought I would touch on one of the spinoffs from the primary series. LittleBigPlanet is pretty big in my house. My son likes it, but my youngest daughter? Well, she loves it. It is pretty easy to see the appeal. I have never really gotten into the game myself, but with those design options I probably would have eaten this series up as a kid who learned BASIC for the sole purpose of creating Choose-Your-Own-Adventure stories on my TI99/4a. So back when we had a move, Sackboy's Prehistoric Moves came out and then shortly after it was a freebie for PlayStation Plus owners. My daughter was very excited to give this game a go. 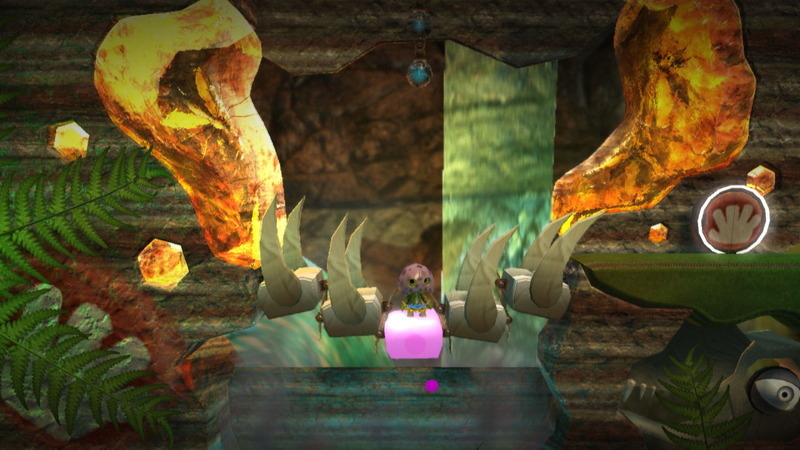 At first she tried to play it on her own, but that did not work out so well since it is meant to be a multiplayer experience where one (or more) people run around with their little Sac characters and another person uses the Move to manipulate environmental objects to help Sackboy reach the end of the level. I was volunteered (volun-told?) by my daughter that I was in charge of the Move - she wanted to play as the titular character. It was not terribly exciting to sit there waiting for the right kinds of pink objects to come onto the screen for me to manipulate, but my daughter was having a good time. This game was really more of a tech demo though. There is no story, you do not have the depth of level editing tools available to you and the whole of the game's content can be beaten in under an hour. 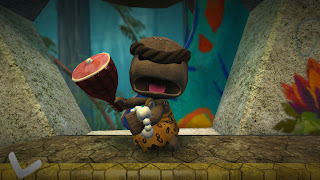 If you have a Move and a Sackboy enthusiast, this is a nice way to spend a brief bit of time together with one of your kids. She enjoyed it, and then it was over. It would be hard for me to recommend this as a purchase though, being so short of a game, but it was a worthwhile chunk of time spent for a game that was a freebie. No move here, but Bean 1 really enjoys LBP and seeing him navigate the menus, and know how to start over from the beginning of levels is crazy to me! He knows where to find the user created levels, and has found some AWESOME Mario ones, and a Phineas and Ferb one just last week. I only recently found the editor, but didn't spend much time in it yet; I just enjoy watching as he figures out to get through the levels. "I was volunteered (volun-told?) 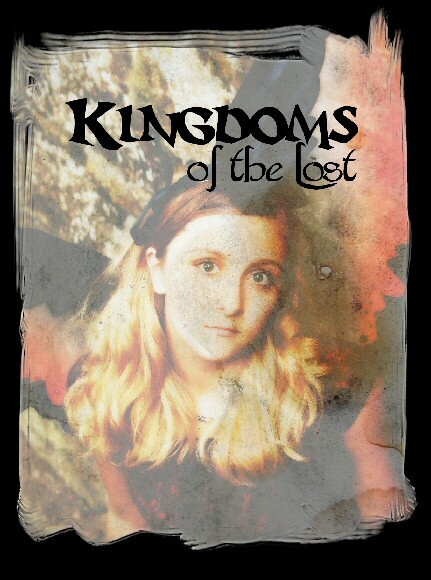 by my daughter that I was in charge of the Move - she wanted to play as the titular character." HAHA! It's like, "Thanks for giving me the option" right?